Tholi Prema’s opening day box office collections stand at Rs 9.5 crore. There can be no denying that 2017 was a year of mixed fortunes for young hero Varun Tej. In August, he suffered a setback when his Mister failed to impress critics and received a lukewarm response from the audience. A Srinu Vaitla directorial, it also featured actor Lavanya Tripathi in the lead and received flak because of its ordinary screenplay. Shortly thereafter, he bounced back when his Fidaa became one of the biggest surprise hits of the year. A romantic-drama, it also had Sai Pallavi in the lead and received praise from all corners. Now, it seems that Varun Tej has started 2018 in a terrific way. According to the latest reports, his Tholi Prema has opened to a good response at the box office and raked in nearly Rs 9.5 crore on the first day itself. It is expected to do even better in the coming days as it has received positive reviews from all corners. In case you did not know, Tholi Prema is touted to be a romantic-drama and has been directed by newcomer Venky Alluri. Some time ago, Varun Tej had said that despite being a romantic-drama—it is quite different from Fidaa. “People must be wondering why I’m doing two back-to-back love stories. Venky’s love story is very different and that’s why I didn’t mind doing these films in succession. Both of these films have their own charm. Even though Fidaa was a love story, Sekhar’s touch and presentation made it stand out. Similarly, Venky has perceived love so differently and that’s what makes his film different,” he had added. 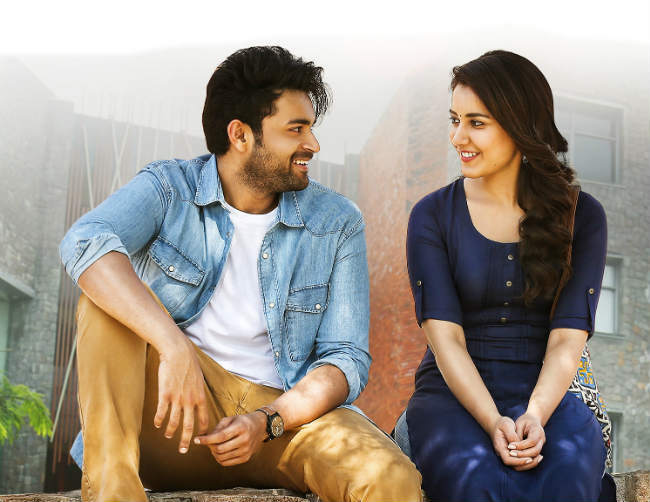 Besides Varun Tej, it also features the fast-rising Raashi Khanna in the lead. Some time ago, she had said that Tholi Prema is the film that can establish her as a solid performer. So, did you like Tholi Prema? Comments, please!